So it turns out Bieber has a HUGE fan... In the form of a certain Southend football player! 4. 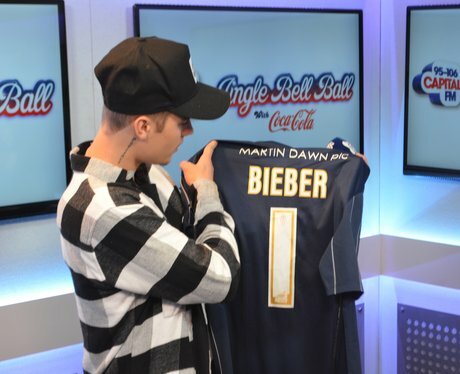 So it turns out Bieber has a HUGE fan... In the form of a certain Southend football player!